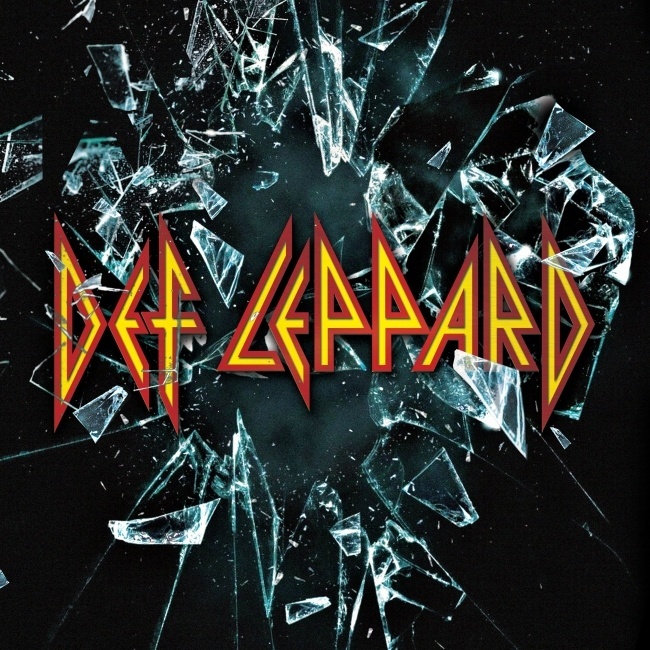 Def Leppard's new self titled studio album is now in its 11th week on the UK charts. The album is now at 24 on the Rock chart and has now dropped out of the Independent chart. View chart positions below for weeks 10 and 11.